I decided to ask their admissions officers how they select students using these essays. 1. One of the best ways to write an interesting essay is to tell a story. One of Fred’s most memorable involved a student who wrote about a service trip to Houston. But the student didn’t just describe the entire trip. Instead, he focused on one moment while making brown bag lunches for a group of underprivileged residents. He described glancing over at another volunteer, and then watching him reach down, take off his own shoes and hand them to one of the patrons. Then the student went onto explain the impact that humble, generous moment had on him. This example supports the idea of using narrative-style essays. There’s a reason Fred never forgot that essay. 2. These essays matter more than you might think. “The essay that seems small potatoes in August can potentially have big bearing later,” Fred said. 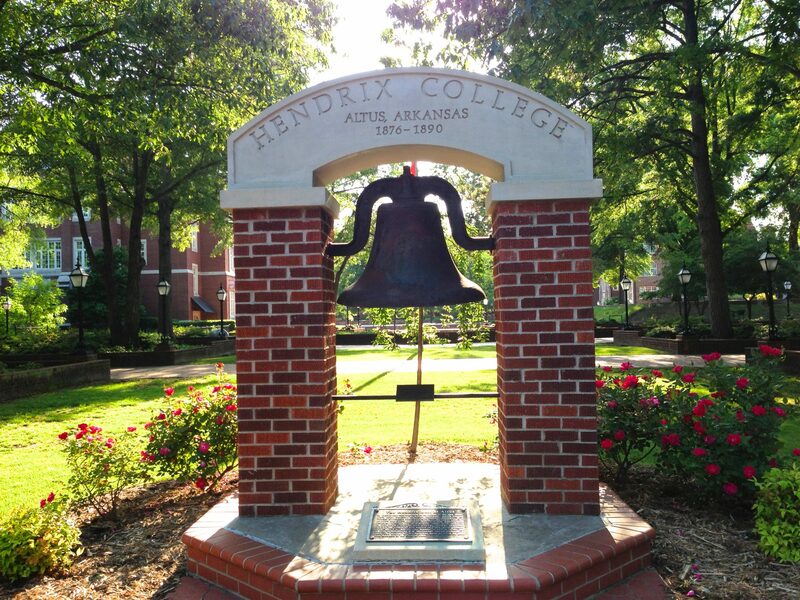 Not only do the admissions officers use them to decide who gets in or not to Hendrix, but the English professors read them to help determine placement in various writing courses. They also are read by the scholarship committee to determine who gets merit scholarship money. That can be thousands of dollars! 3. He remembers kids from their essays, and often tells them this when they finally meet in person. This is huge! It’s crucial that these essays put a face on a student’s application. Fred said it was impressive how the student often matched the spirit of their essay. 5. Unique topics are greatly appreciated. “We get a kabillion ‘I tore my ACL (knee muscle)”, but to that student it was significant, the hurt, sitting out while watching teammates, the grueling rehab. But many essays just aren’t poignant.” Other over-used topics were mission trips and Harry Potter. to help students have their best chance at writing great college application essays! Now we know what admissions officers like and want, how do you actually write one of these memorable essays? 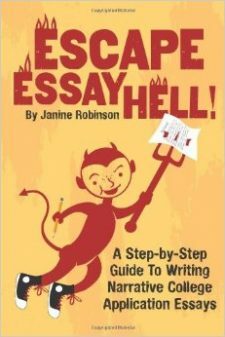 If you want a step-by-step guide on how to find unique topics and craft essays using a narrative writing style, check out my new ebook, Escape Essay Hell!. Hi, just liked your tips on writing college application essays. Really very helpful. Thanks for sharing. I meant only to be on the computer for a few minutes to get an idea of what kinds of advice my daughter will be able to find online for writing her college essay. But I’ve been on your site for more than a half hour now. Thank you so much for putting this together; I will let my daughter know about it; she may need to look no further. We will get your book. I’m writing my college app essay right now, and I just wanted to say thank you so much for your website, it has been an amazing help already, and I’m not finished yet. Also, so you know, the link for “over-used topics” on this page leads to a 404 error.